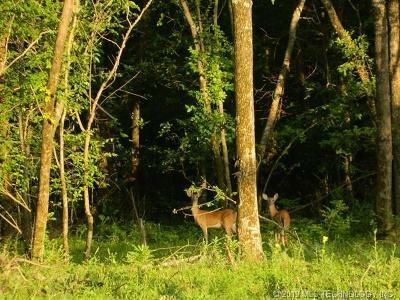 A Hunters Dream! 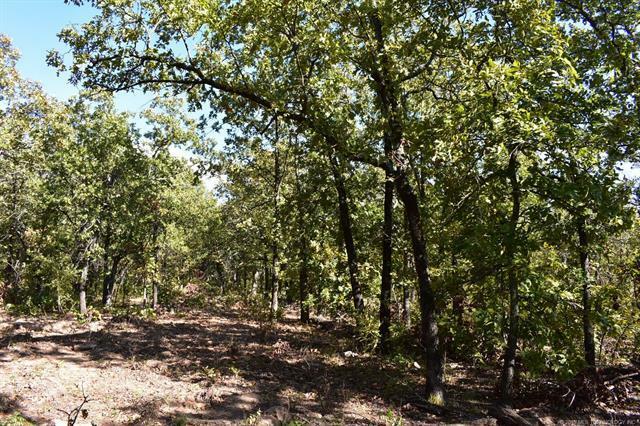 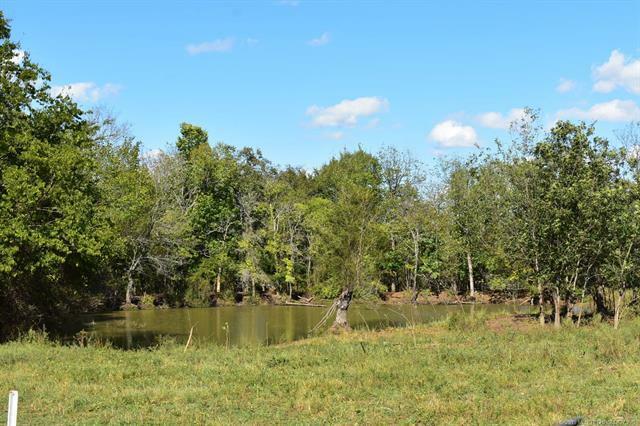 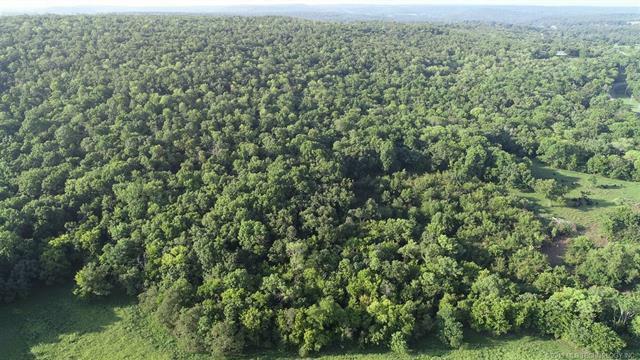 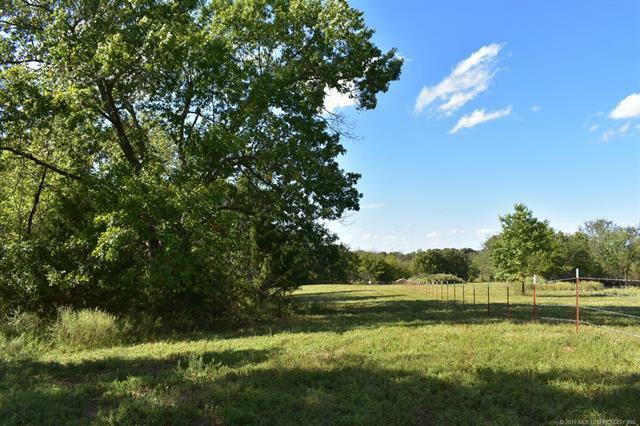 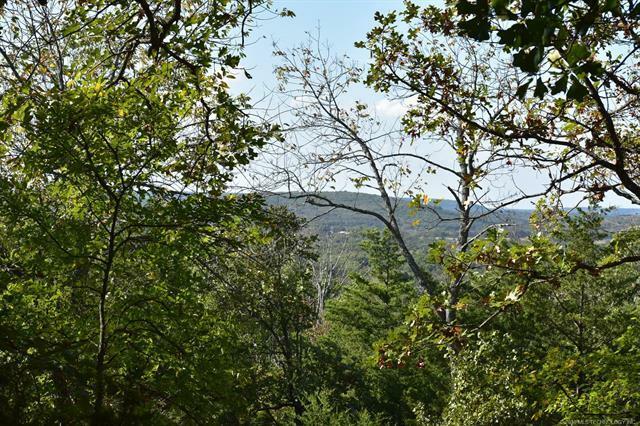 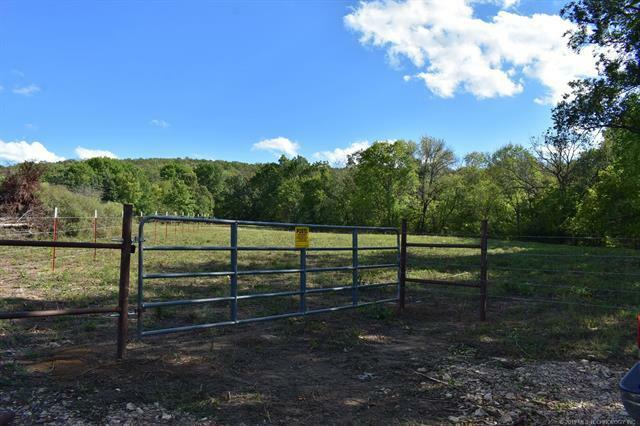 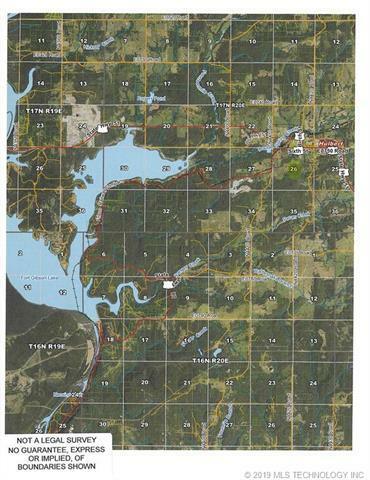 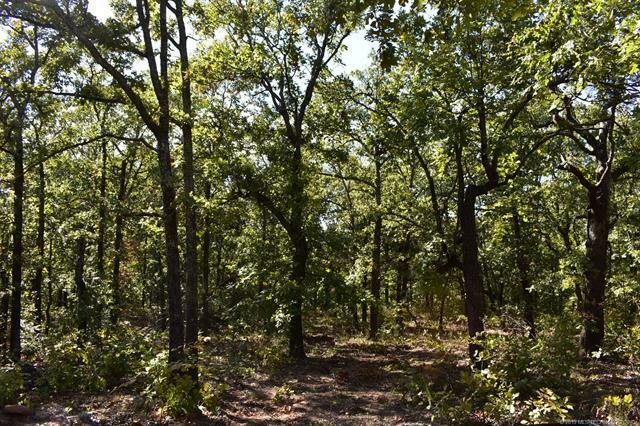 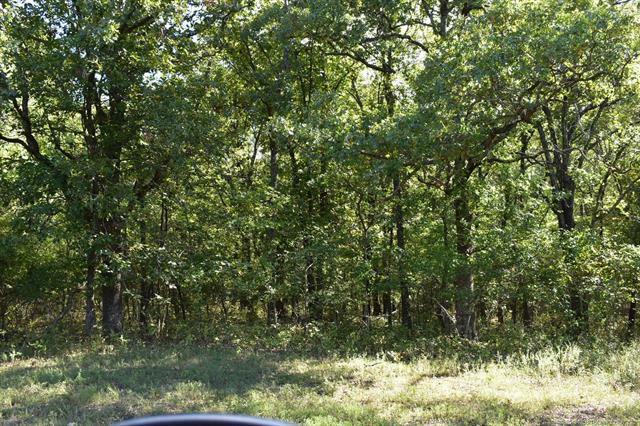 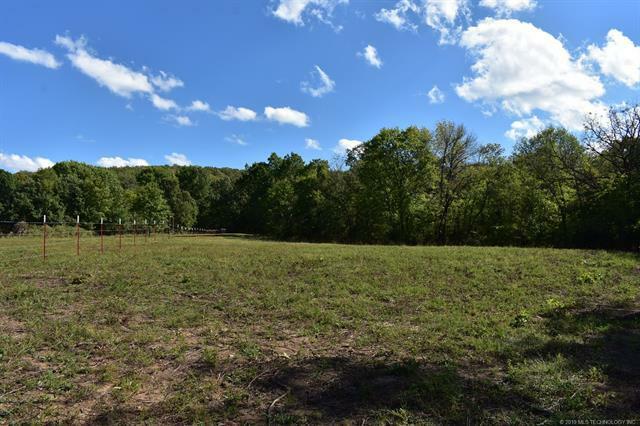 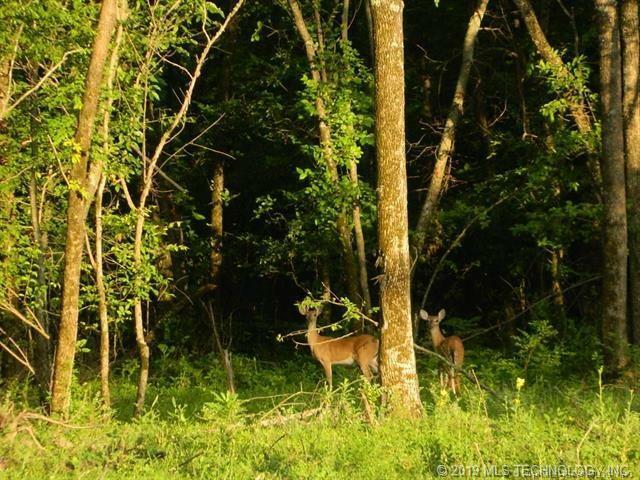 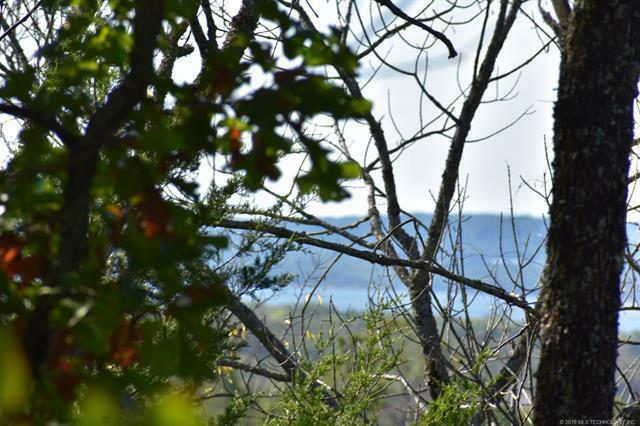 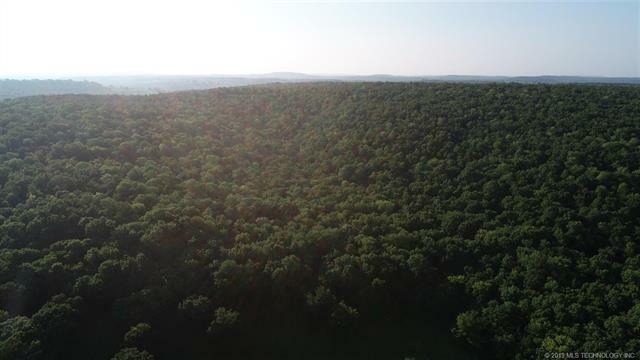 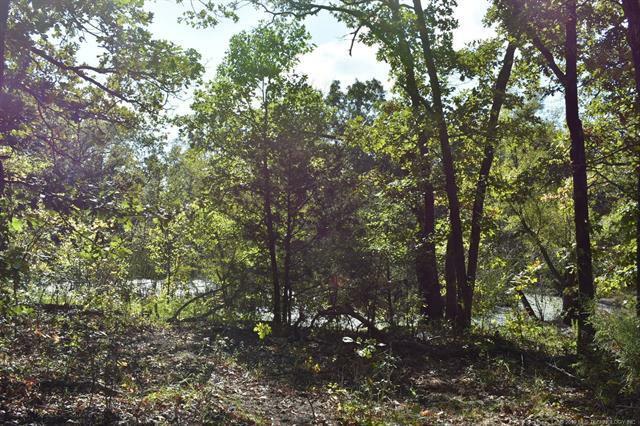 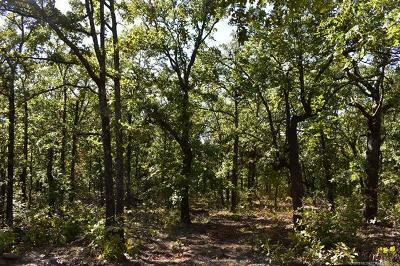 207 Acres m/l of wooded land with view of Ft.Gibson Lake from top the hill. 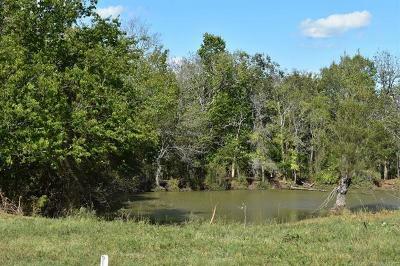 Partially fenced with some new barb wire fencing, pond, paved road frontage, perfect for hunting lodge. There is a bulldozed trail to top of hill. 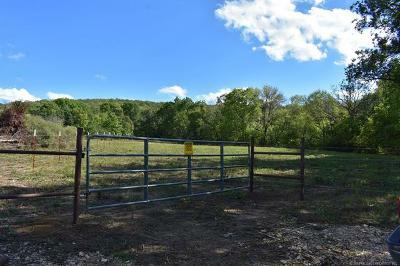 This property adjoins MLS #1842473, There is a total of 379 acres available to purchase. 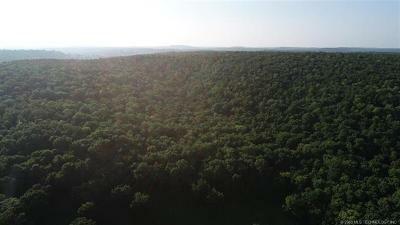 Located less than one mile from town.